Over the past week there have been specific concerns brought to the attention of Holyoke School District regarding the safety of student’s while walking to and from school and home after sports practices. These events combined with reports of a suspicious vehicle driving near our high school building or being addressed by administration. The elementary staff took the opportunity to review with each class the safety precautions (that every student should practice on a daily basis) regarding strangers. The Jr/Sr High administration, coaches and staff are working with both the Holyoke Police Department and the Phillips County Sheriff's school resource officers to hold a school wide assembly. The Holyoke School District Administration is currently working with local law enforcement regarding suspicious individuals, suspicious vehicles and out of the ordinary activities that have been reported. Local law enforcement has also expressed that they will be increasing patrolling near and around Holyoke Elementary School and Holyoke Jr/Sr High School before school, during the lunch hour, after school and when sports practices end later in the evening. 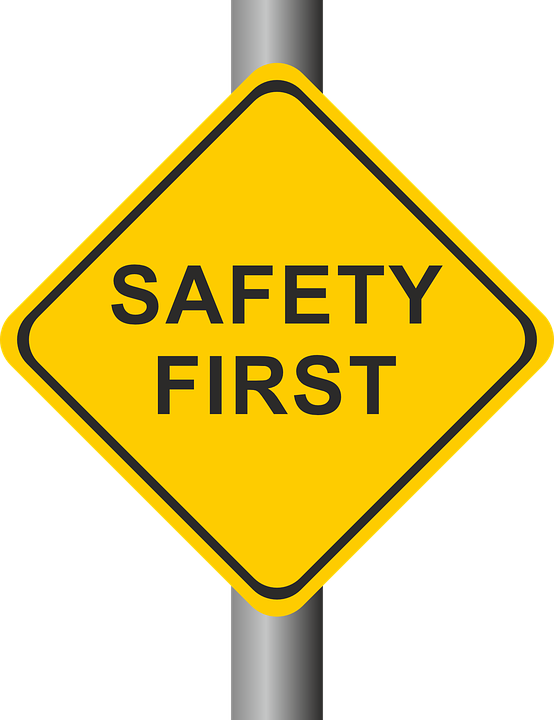 The Holyoke Elementary School and Holyoke Jr/Sr High School teachers and support staff will continue to strive to educate your children on safety precautions while traveling to and from school, as well as how to respond to strangers. We encourage you to also visit with your child or children at home about these same matters. If you have any questions or concerns please feel free to contact your child’s teacher(s), their building principal or the Holyoke Police Department.